There will be a mandatory tennis team meeting this Friday, August 3, at 3 pm by the tennis courts to start off the season. Practice begins Monday, but more information will be given at the meeting itself. Coach Kate Penziner looks forward to seeing you there! Posted in Buckaroo News on July 31, 2012 by The Buckaroo Blog. Senior cheerleading practice will begin on Wednesday, August 1, at 6 pm. Competition camp will be all day on August 8-9. Posted in Buckaroo News on July 27, 2012 by The Buckaroo Blog. Posted in Buckaroo News on July 26, 2012 by The Buckaroo Blog. Smackover Preschool will hold its beginning of the year open house on Tuesday, August 14 2012, from 5 pm to 7 pm. All parents and preschool students (including the babies and toddlers) are invited and encourage to attend! Posted in Buckaroo News on July 25, 2012 by The Buckaroo Blog. The Smackover School District has released its 2012-2013 school calendar. Included on this calendar are dates for holidays, reports cards, semester exams, and so much more! Click on the link below to access a printable Word document that you can post on your refrigerator or download to your computer. Posted in Buckaroo News on July 24, 2012 by The Buckaroo Blog. Smackover High School would like to welcome Mr. Ryan Riley to its staff. 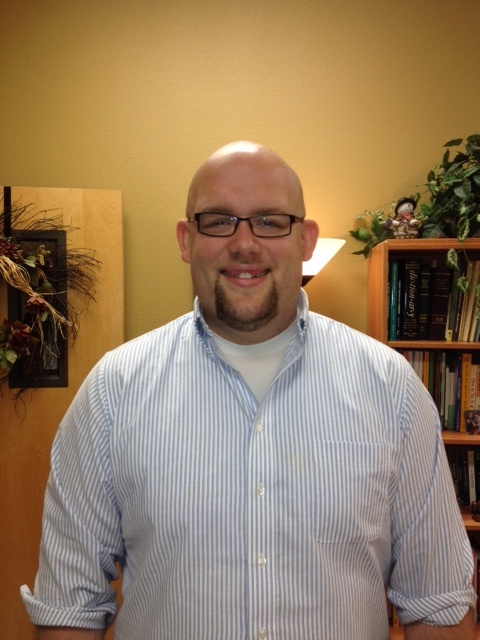 He will serve as the new band director while teaching instrumental and vocal music classes. Mr. Riley received his Bachelor’s of Instrumental Music Education from Arkansas State University in 2008 and his Master’s of Educational Theory and Practice from Arkansas State University in 2010. Prior to coming to the Smackover School District, Mr. Riley was an assistant band director for Pocahontas Public Schools for four years. Posted in Buckaroo News on July 23, 2012 by The Buckaroo Blog. *Conference Games All 7th grade games begin at 5:30. Posted in Buckaroo News on July 20, 2012 by The Buckaroo Blog.